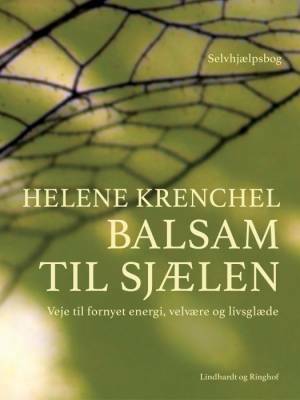 My first book “Balsam for the Soul” was published in 2000 and is reprinted in 2017, as an ebook (see link below). A handy book for anyone with stress. 63 exercises in alphabetical order that bring peace to your body and soul. The angle is mindful in sense: Bring conscious presence into your everyday life to calm the nervous system. “Lifestyles – Find Your Way Through Your Life “was released in 2002 and is aimed at anyone with appetite for changing life style. If you want to change career, skip bad habits, get fit, learn to live in the moment or grab the day – the book offers 11 real-life-stories, all showing how to do it. The main characters have in common that at some point in their lives they recognized that they wanted to try out new ways of life. They reached all their goals. The book reproduces thoughts, feelings and techniques along the way. In addition, you will find a number of handy exercises that will help you achieve your goal.